Coastal Careers Fair is coming to Carnoustie. If you would like to find our more about career opportunities including construction apprenticeships come to the Coastal Career Fair that will take place at Carnoustie Golf Hotel on Thursday 7th December 2017. It will be open to the public from 4PM. 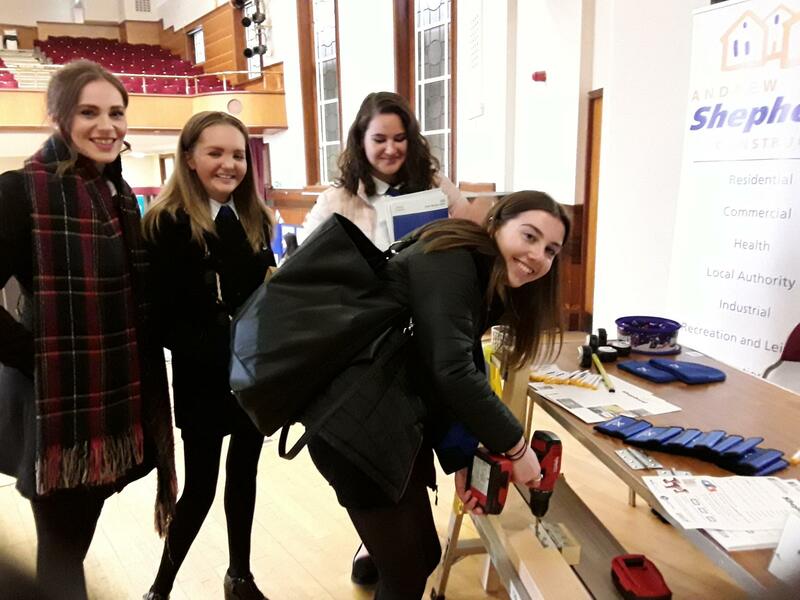 There will be some of the biggest construction employers who employ apprentices in Angus like Andrew Shepherd Construction, Forster Group and Pert Bruce Construction. We will also be there. So come along, speak with us, ask questions and make the first step towards career in construction.